The house was absolutely perfect. Lovely decor, good sized rooms and all clean. Lovely touch from owners who left prosecco and chocs. 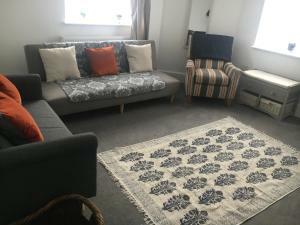 Fantastic stay and easy access as well as only being 10 minute walk into Chester. Great value for money. The place was very clean, a short taxi ride away from the main town. Host was very friendly and welcoming, making sure that we weren't left without any of the essentials. Would visit again. 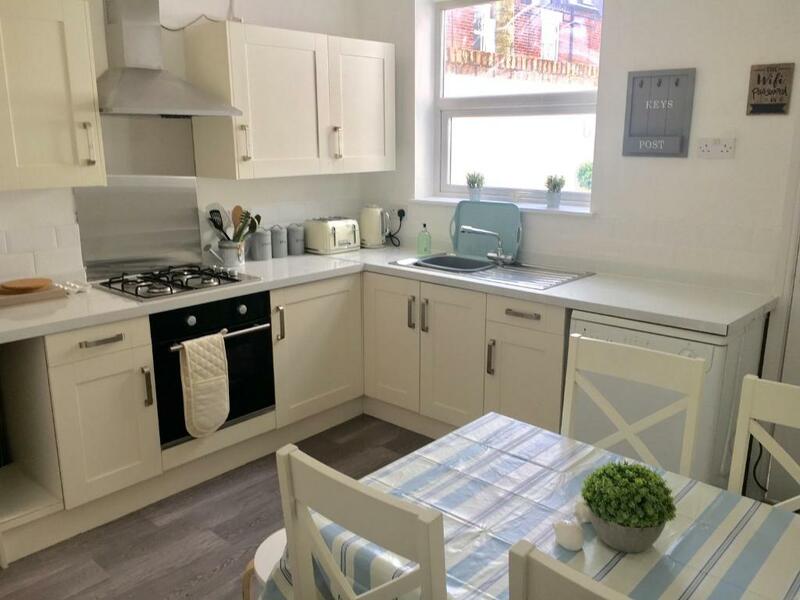 The house is in an ideal location if you don’t mind a 10 minute walk into Chester, Hoole with shops & eateries on doorstep, the house accommodated my family of 5 perfectly, lovely kitchen. 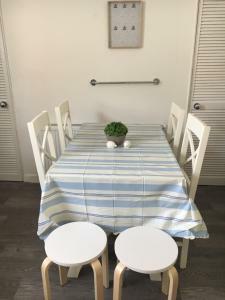 Lovely clean and well equipped cottage. Within walking distance from Chester City. Would recommend to anyone wanting a nice break. Clean and well equipped. Great location. Will use again. Clear instructions via Text message from the host, prior arrival. Nice touch Prosecco and chocolates upon arrival. Lock in a great price for No. 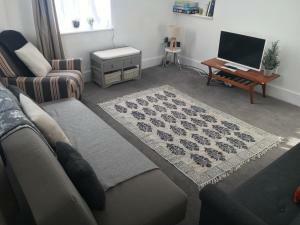 28 Cottage in Hoole, Chester – rated 9.4 by recent guests! Complete with barbecue facilities, No. 28 Cottage in Hoole, Chester is located in Chester, 1.8 miles from Chester Racecourse and 2.6 miles from Chester Zoo. Guests have a private patio. The vacation home features 3 bedrooms, a flat-screen TV with satellite channels and a fully equipped kitchen that provides guests with a dishwasher, an oven, and a washing machine. Chester Cathedral is 1.3 miles from the vacation home. The nearest airport is Liverpool John Lennon Airport, 24 miles from No. 28 Cottage in Hoole, Chester. 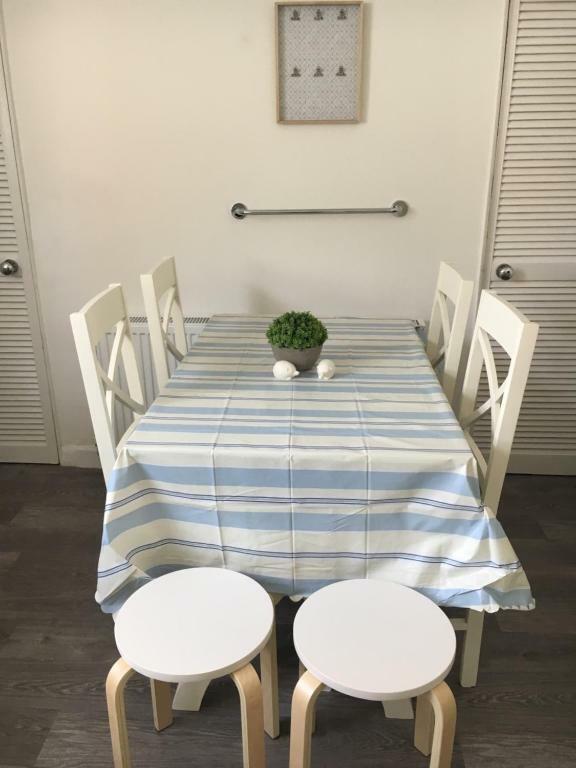 뀐 Located in the top-rated area in Chester, this property has an excellent location score of 9.3! When would you like to stay at No. 28 Cottage in Hoole, Chester? 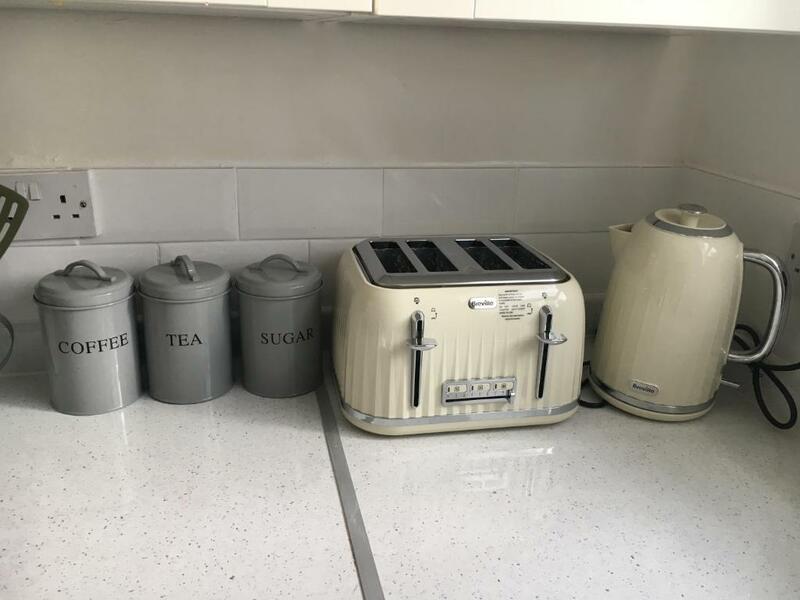 This holiday home has a kitchen, patio and electric kettle. Hosted by Emma and Darren, we holiday let No. 28! Emma and Darren, we holiday let No. 28! No. 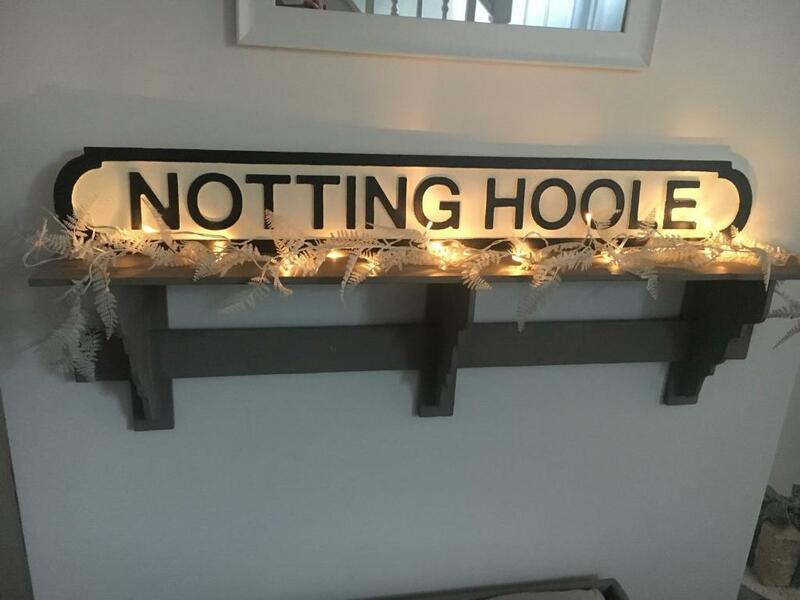 28 has a degree of history to it and is situated in an area called Hoole in the beautiful city of Chester, Hoole is known locally as Nottinghoole as there are boutiques, bars, fishmongers and all you could want in the next street. 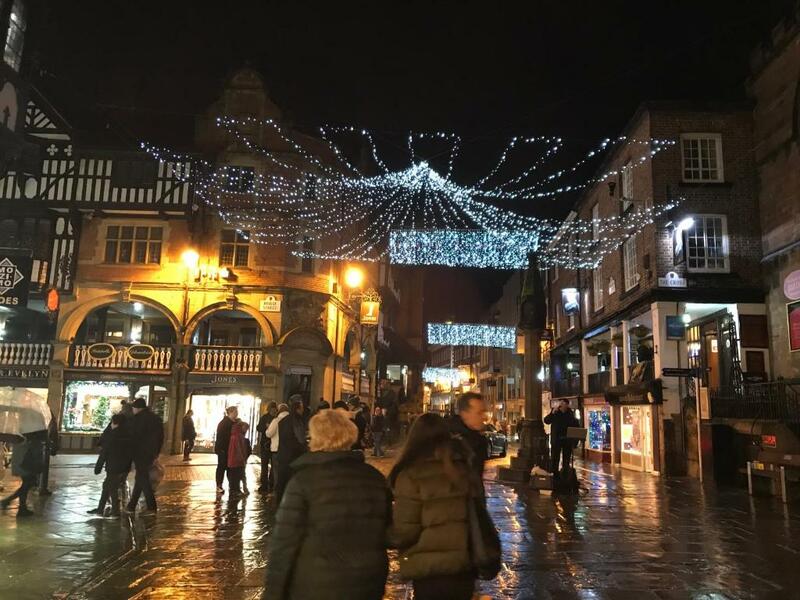 The house is tastefully decorated and perfectly located to walk into Chester which is 15 minutes on foot at most and is only 5 minutes from the train station which can take you to Manchester in 50 minutes, Liverpool in 40 minutes and London in 2 hours. In addition by car you can explore Cheshire, North Wales including the nearest beaches which are approximately 40 minutes away it really is a great location. The Zoo is approximately 10 minutes drive as is the largest Designer shopping outlet in Europe Cheshire Oaks. Location Location Location as they say. 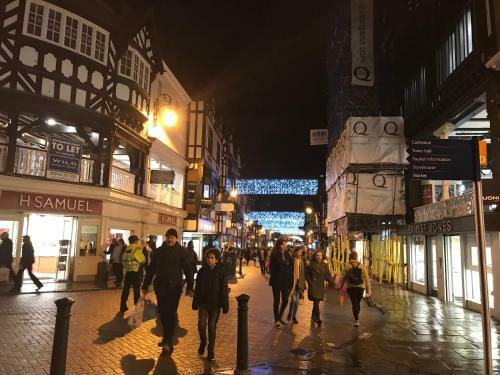 The Cathedral, the Roman Walls, The River, The Beautiful Cathedral and at this time of year the Christmas markets are all great to visit and experience as well as City Centre shopping which is perfect for a bit of Christmas shopping, unique to Chester are 'The Rows' where you can walk under cover for many of the shops handy when the weather isn't as good. It's the trendy area to live in Chester and as with all inner city areas there are a mix of different people which we love plus the fact that everything is so convenient. House Rules No. 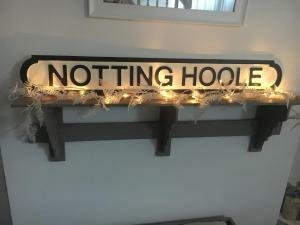 28 Cottage in Hoole, Chester takes special requests – add in the next step! Please inform No. 28 Cottage in Hoole, Chester of your expected arrival time in advance. You can use the Special Requests box when booking, or contact the property directly using the contact details in your confirmation. A damage deposit of GBP 150 is required. The host charges this 7 days before arrival. That's about 195.14USD. This will be collected by bank transfer. You should be reimbursed on check-out. Your deposit will be refunded in full by bank transfer, subject to an inspection of the property. Sweet to leave processo and chocolates. Could have had more living room seating and more comfortable seating for older guests. Location, rooom sizes and facilities. Well equipped kitchen and reliable hot water. Property was presented to a very high standard.